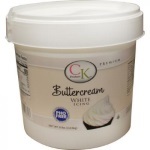 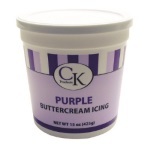 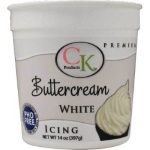 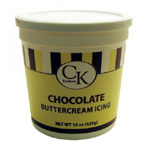 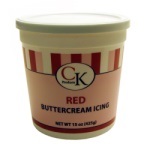 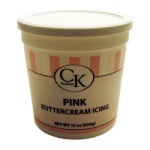 CK Buttercream Icing - 14 oz. 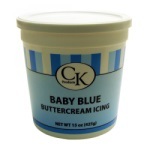 CK Buttercream Icing - Baby Blue - 14 oz. 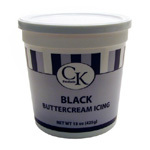 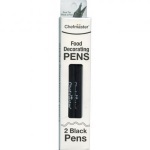 CK Buttercream Icing - Black - 14 oz. CK Buttercream Icing - Blue - 15 oz. 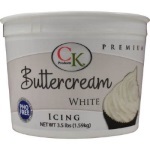 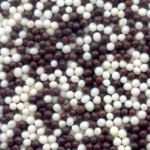 CK Buttercream Icing - Chocolate - 13 oz. 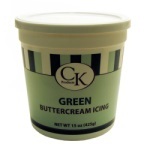 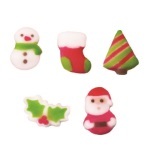 CK Buttercream Icing - Green - 15 oz. 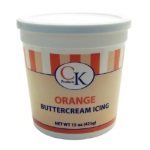 CK Buttercream Icing - Orange - 15 oz.